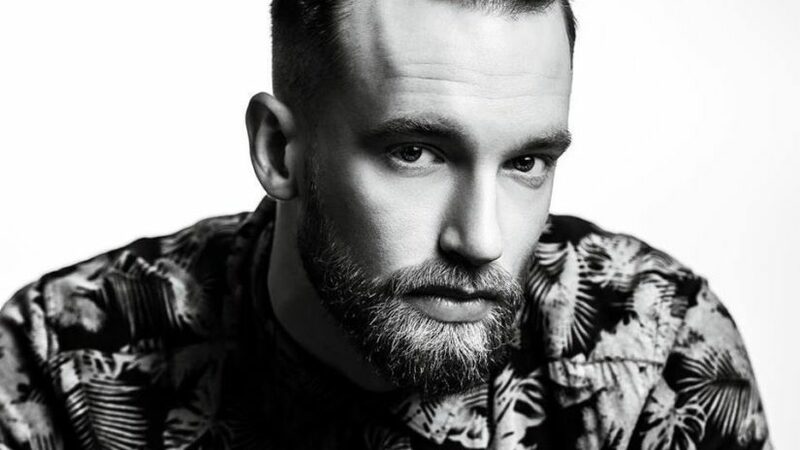 Sovereign in Aberdeen has officially launched its men's beauty and image treatments. 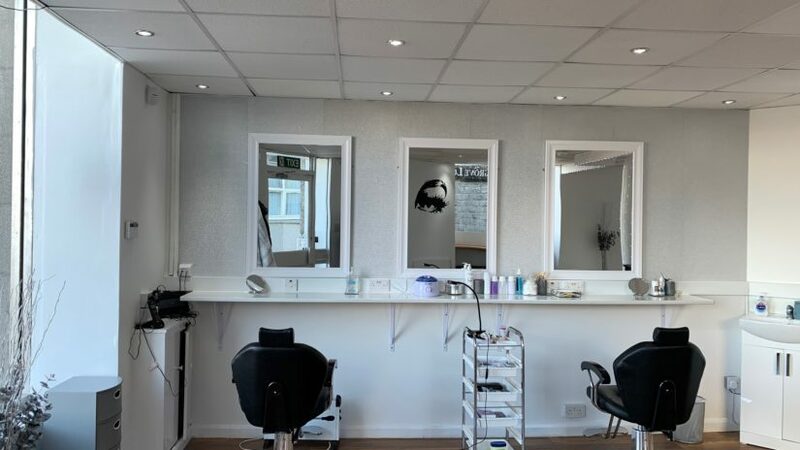 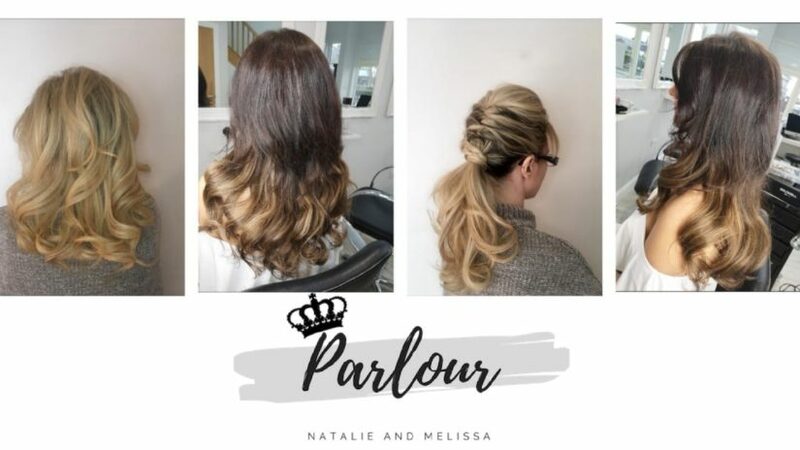 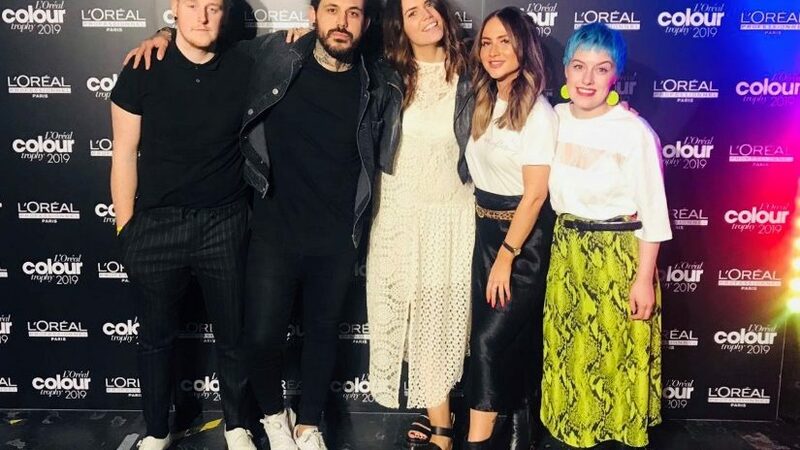 A north-east hair and beauty business has reinvented itself, launching a new business as a result. 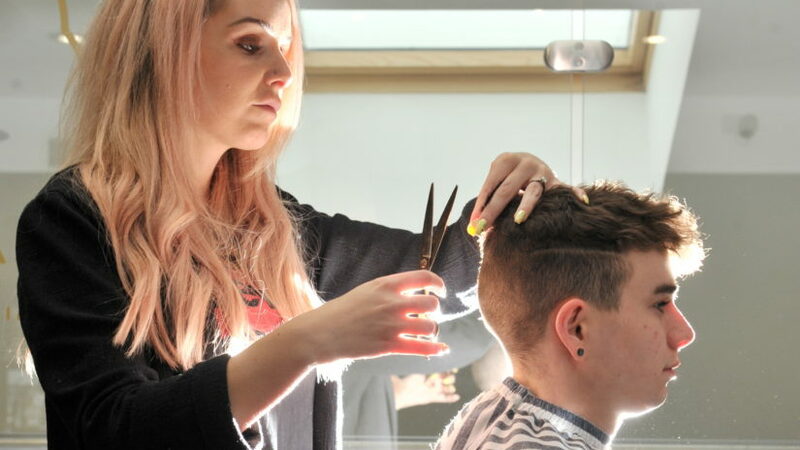 An Aberdeen bar has teamed up with a city centre barbershop to offer customers free haircuts.